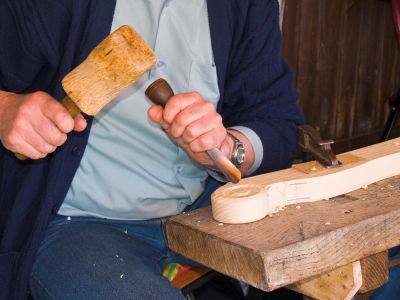 Is wood carving a hobby of yours? We think that’s fantastic!  Join this group of carving enthusiasts who meet the last Sunday of every month at Hallockville Museum Farm. All skill levels are welcome just bring a carving knife (or we’ll lend you one!) and some ideas for a project and we will help you on your way. If you have questions about your skill level need some help with project ideas please contact the coordinator of the group, Mark Vosburgh. Free Event. 16 years of age and under must be accompanied by an adult.